All items I’m selling are 100% authentic purchased from the store. 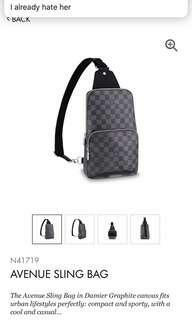 If purchased online it will be stated. Meet up and PayPal available! Authentic near as new Givenchy small side bag, used only two times. Purchased at Givenchy Store Sydney in end of December for $1600 Comes with: - Receipt - Bag tag - Dust bag - Shopper bag Meet up available in Sydney region. 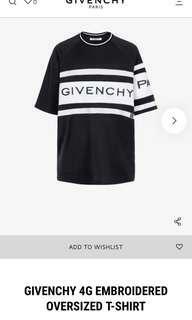 New Givenchy shirt purchased at Givenchy Store Sydney in end of December for $1050. Please keep in mind shirt is big make, it’s an XS but will fit a Small and Medium. Comes with: - Receipt - Shopper bag Meetup available for Sydney region. 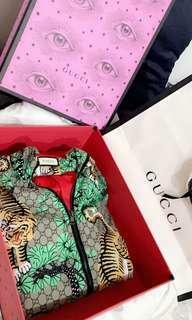 Authentic Gucci Bengal Jacket/light windbreaker. Only used two times and both occasions under 5 hours! Comes with: - Box - Shopper bag Meet up available for Sydney region.